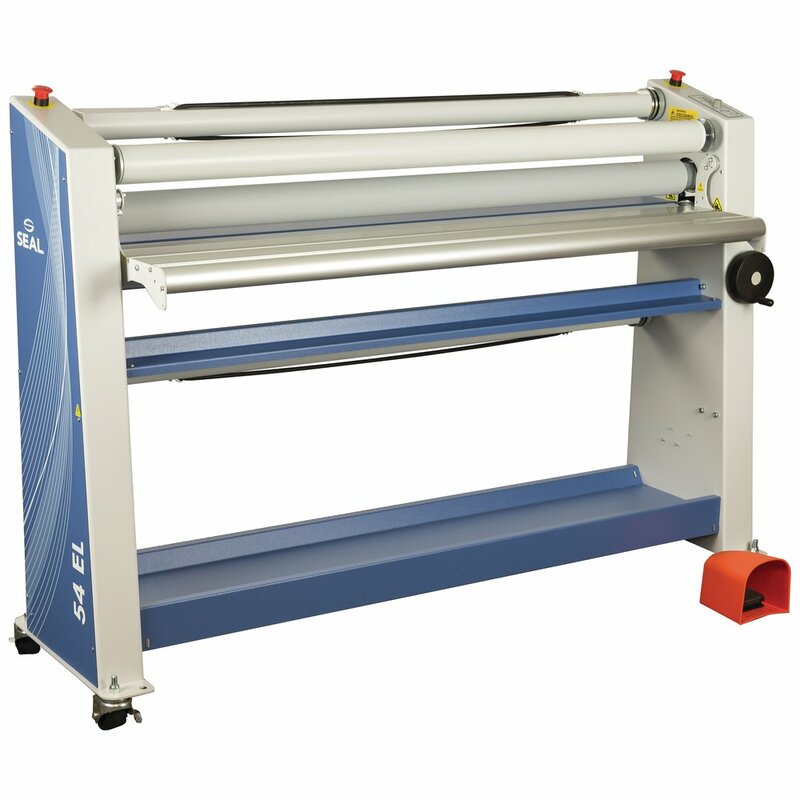 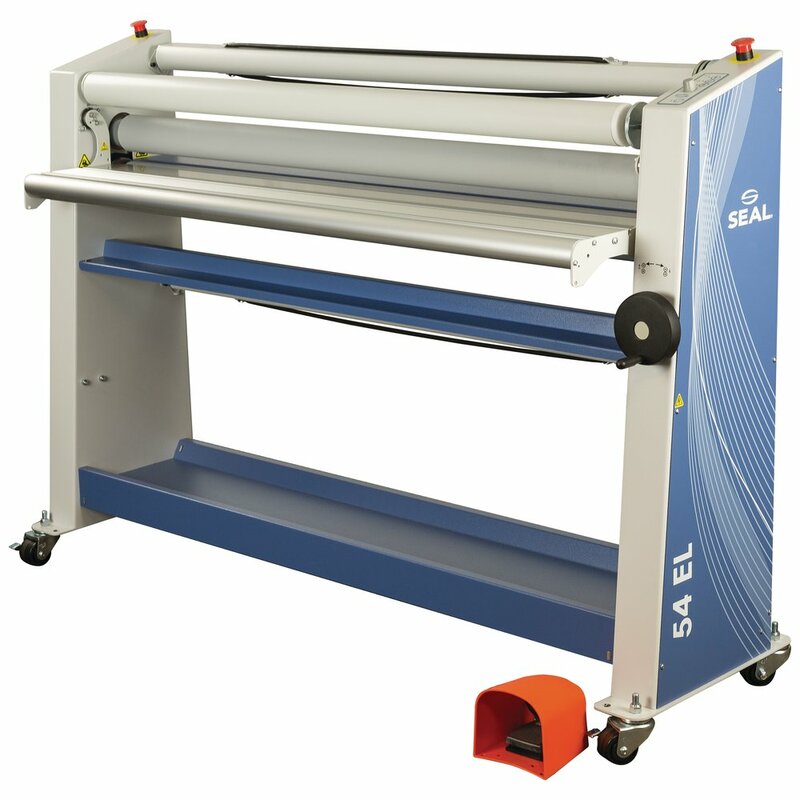 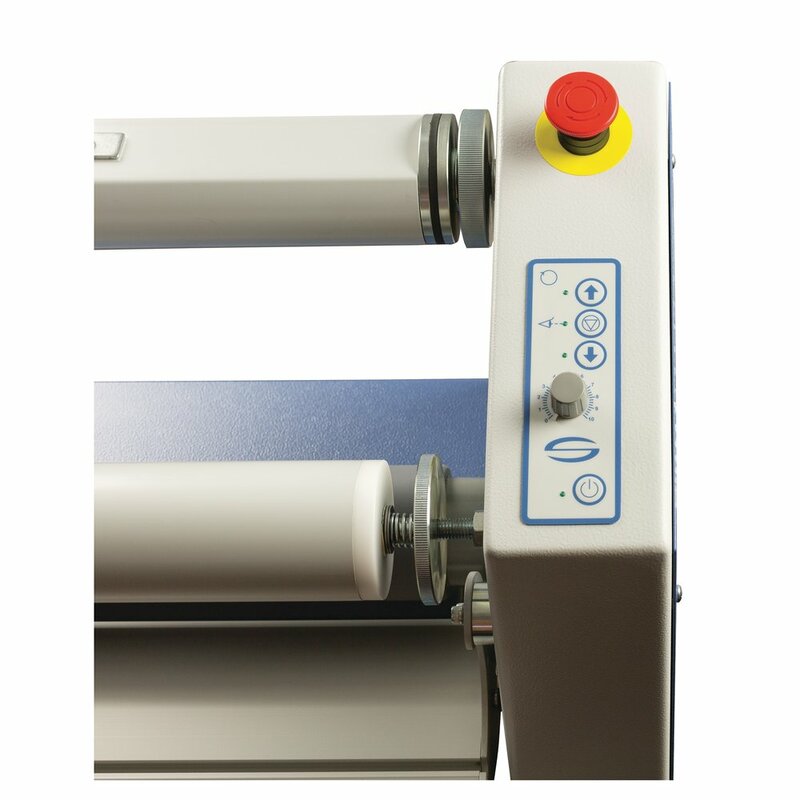 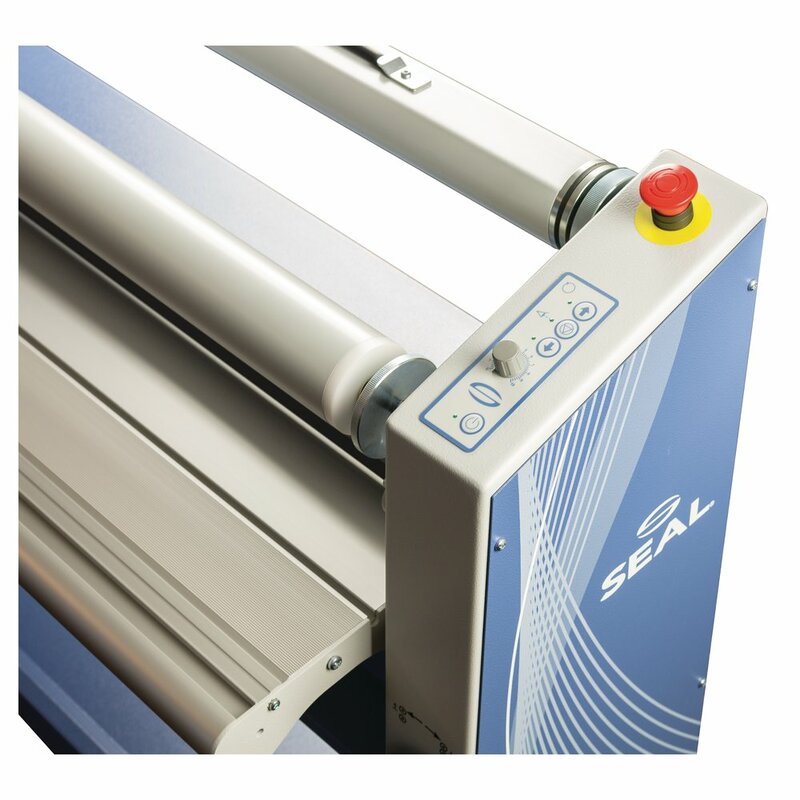 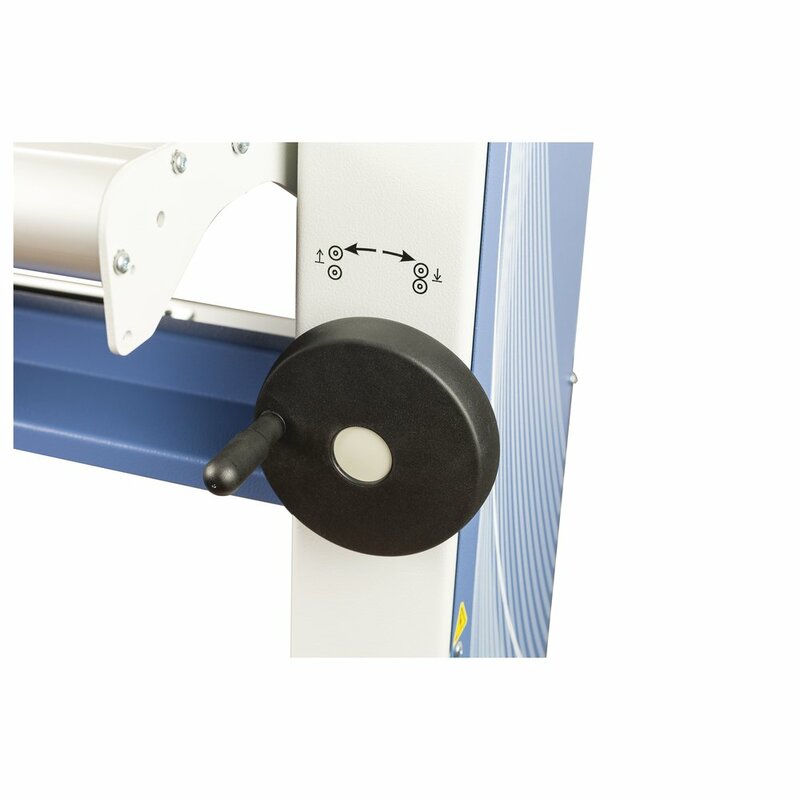 The SEAL 54 EL-1 is a cold roll laminator capable of mounting and laminating pressure-sensitive graphics up to 54" wide. 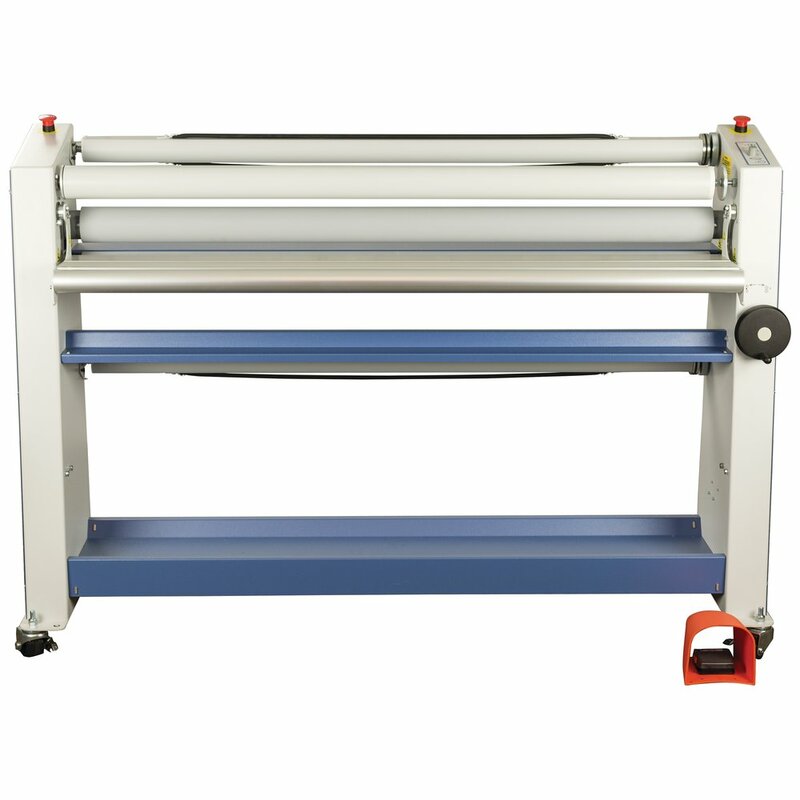 Designed for ease-of-use and minimal maintenance, the 54 EL is ideal for new users wanting to create professionally-finished wide format graphics. 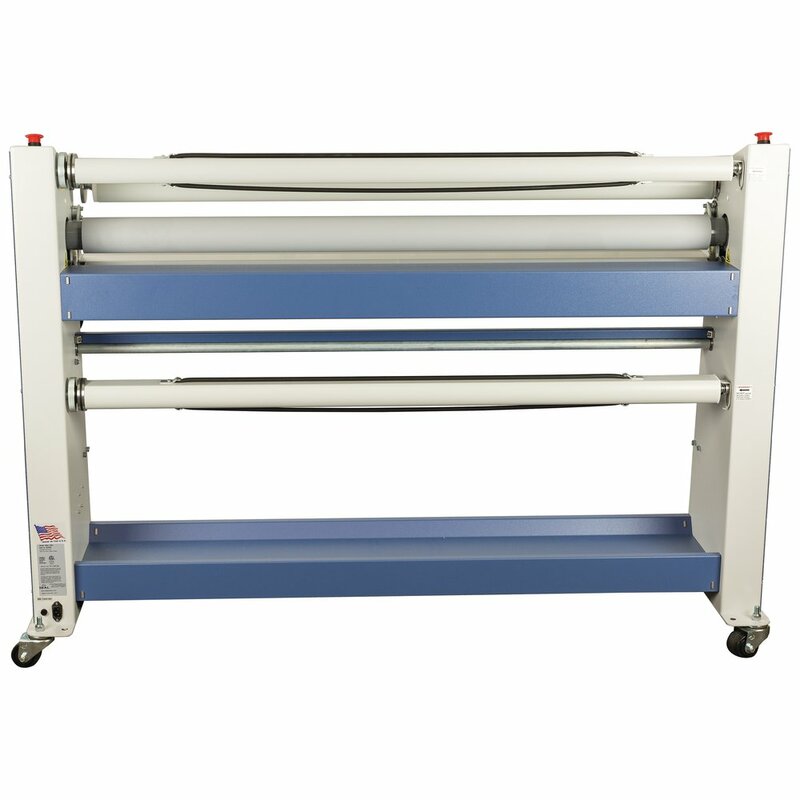 ETL Certified in US/Canada.